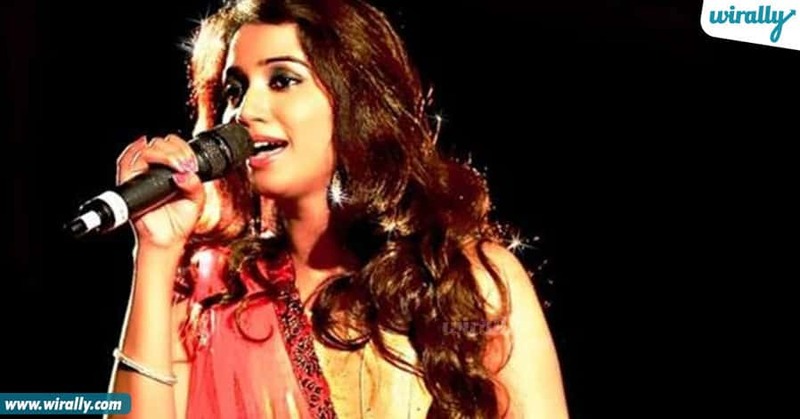 Shreya Goshal is a voice that is loved by one and all. She bagged so many songs and turned them into marvelous creations. She is tagged with being the most beautiful singer in Indian Film Industry by the audience. Here are some facts about her that we recollect on her birthday. 1. At the age of 4, she started learning music, mainly Bengali songs, from her first Guru her mother. She gave her first stage performance at their club’s annual function. At the age of 6, she started getting formal training in Hindustani Classical Music. 2. 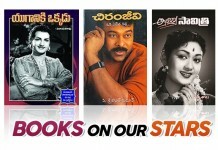 Shreya has expressed an interest to pursue a Masters degree in Literature. She has decided to pursue her studies and knows the value of education. 3. Ghazals, dance numbers, romantic songs, item numbers, sad songs and every other genre, she has done all of them brilliantly. 4. 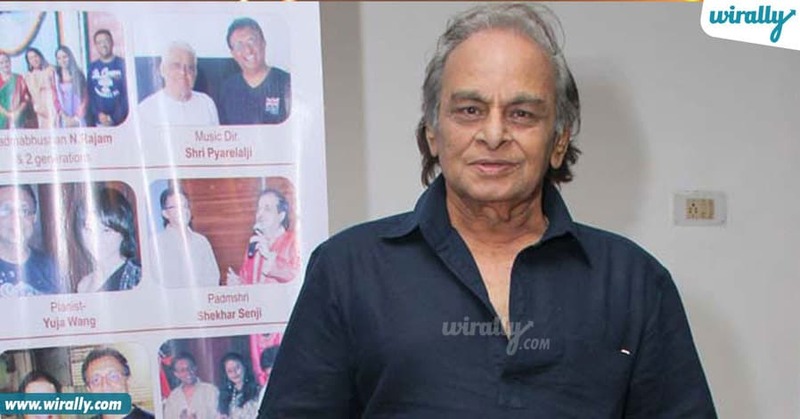 She received training in playback singing from Padmashree Late Kalyanji Bhai at later stage. After shifting to Mumbai she continued her training in Classical Hindustani Music with Late Mukta Bhideji. 5. 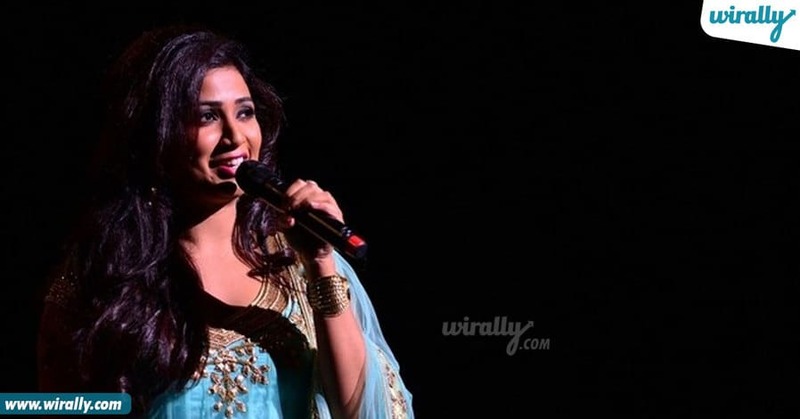 Shreya Ghoshal’s daak naam (means nick name in Bengali) is Piu! Piu is literally the sound made by songbirds when they’re singing. There couldn’t have been a more appropriate name. 6. 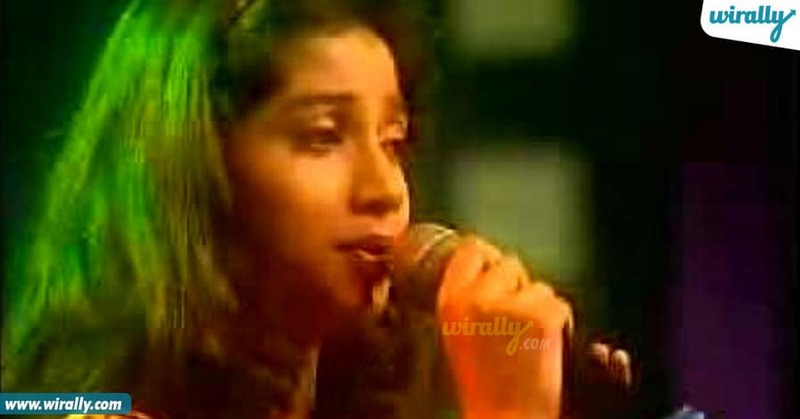 In 1995, she won the All India Light Vocal Music Competition, New Delhi. 7. 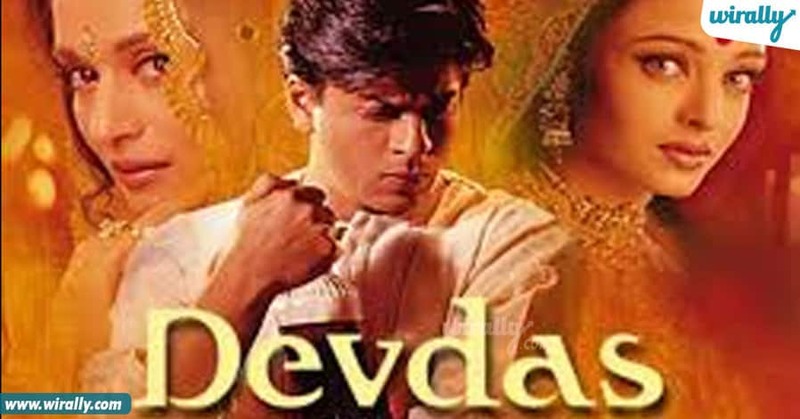 Shreya started her career with Sanjay Leela Bhansali’s Devdas. What a fabulous way of starting anyone’s career. She was chosen as the voice of Paro in the film. 8. Her first TV performance followed was by a programme called “Awaz Nayi Andaz Wohi” in EL TV. This was her first experience in studio recording. 9. 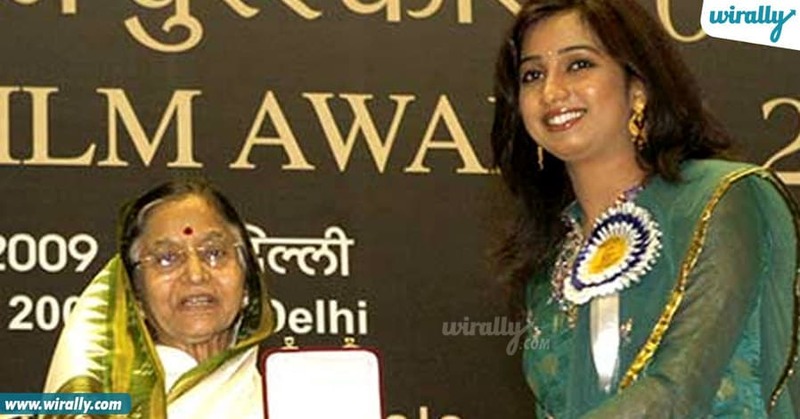 At being 26 years old, Shreya Ghoshal was the only singer ever to win 4 National Awards. 10. 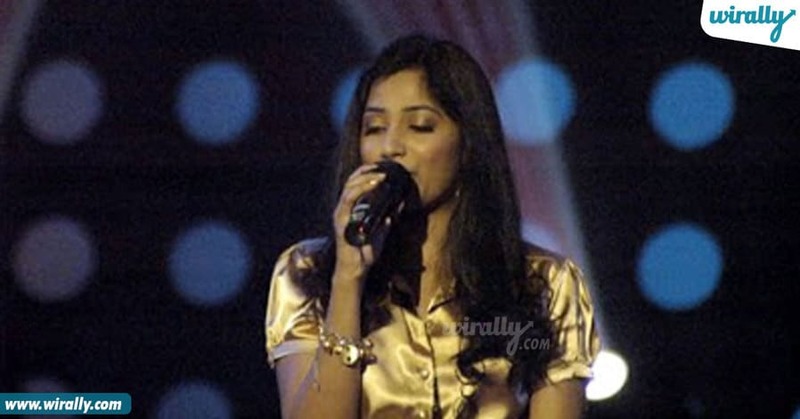 Shreya Ghoshal got introduced to professional singing when she won the Sa Re Ga Ma Children’s Special episode as a kid. She was encouraged by the judges there to take up singing professionally. 11. She was once was a contestant and after few year she became a judge in a child contestant in Musical Talent Show “Voice Of India – Chhote Ustad”.